Mitzvah Day – Dyonna Ginsburg: How should we prioritise? Dyonna Ginsburg: How should we prioritise? This text urges us to ask the following questions when deciding how to devote our time and money: Have we taken care of our own families? To what extent will this intervention support those with whom we have a shared identity? The people who need it most? Our physical neighbors? Precedence implies a majority – not the entirety – of our resources. What, then, is the ideal split between giving to those closest to us and those further away? 60-40? 80-20? 99-1? What’s the best timeframe to determine whether we’ve achieved the necessary balance? A month? A year? A lifetime? The Talmud does not provide us with answers to these questions. Its silence on these issues is what enables different people and communities to make different choices. For example, one community, which focuses its year-round volunteering on local needs, might choose a Mitzvah Day project with a global orientation as a way of diversifying its giving. Another community might make the opposite choice, since its ongoing volunteering skews towards global causes. Yet another community might decide that Mitzvah Day should embody its year-round priorities and choose to diversify its giving at another time in the year. By being intentional about their project choices and considering their choices within the broader context of year-round priorities, all of these communities would be applying Talmudic wisdom. The Talmud demands that we prioritize giving to those closest to us and offers a paradigm for thinking about 4 aspects of closeness. Nevertheless, defying parochial conventions of its time, it insists that, while charity begins at home, it doesn’t end there. 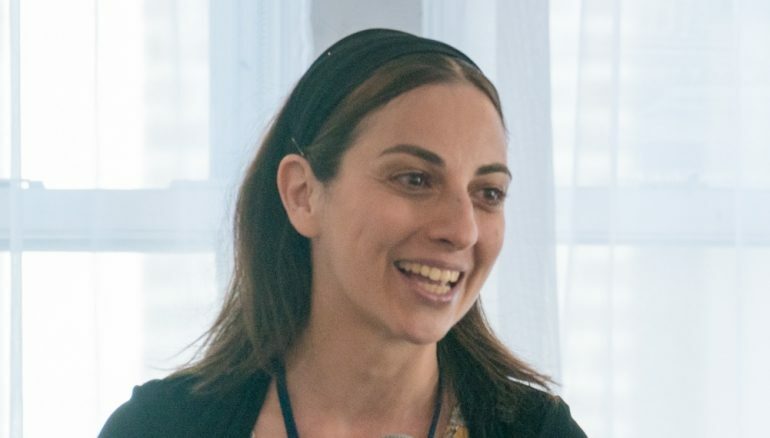 Dyonna Ginsburg is the Executive Director of OLAM, a diverse community committed to engaging the Jewish world in global volunteering and international development as an expression of Jewish values.